A post format of Downtown Denver’s best Wine, Beer, and Spirit newsletter. "When You Buy 2-Wednesdays" Wine Sale 1-17-18! http://winedenver.net/wp-content/uploads/2017/04/Background.png 750 750 admin https://winedenver.net/wp-content/uploads/2017/04/Background-300x300.png admin2018-01-16 05:48:332018-02-23 03:18:48"When You Buy 2-Wednesdays" Wine Sale 1-17-18! Free Friday Wine Tasting 1-12-18! http://winedenver.net/wp-content/uploads/2017/04/Background.png 750 750 admin https://winedenver.net/wp-content/uploads/2017/04/Background-300x300.png admin2018-01-11 06:20:292018-01-11 06:20:29Free Friday Wine Tasting 1-12-18! "When You Buy 2-Wednesdays" Wine Sale 1-10-18! http://winedenver.net/wp-content/uploads/2017/04/Background.png 750 750 admin https://winedenver.net/wp-content/uploads/2017/04/Background-300x300.png admin2018-01-09 09:20:042018-01-09 09:20:04"When You Buy 2-Wednesdays" Wine Sale 1-10-18! Free Friday Wine Tasting 1-5-18! http://winedenver.net/wp-content/uploads/2017/04/Background.png 750 750 admin https://winedenver.net/wp-content/uploads/2017/04/Background-300x300.png admin2018-01-03 09:49:552018-01-03 09:49:55Free Friday Wine Tasting 1-5-18! "When You Buy 2-Wednesdays" Wine Sale 1-3-18! http://winedenver.net/wp-content/uploads/2017/04/Background.png 750 750 admin https://winedenver.net/wp-content/uploads/2017/04/Background-300x300.png admin2018-01-02 07:18:302018-02-23 03:26:23"When You Buy 2-Wednesdays" Wine Sale 1-3-18! 15% OFF Any Wine Purchase! Expires on the last day of this month. Cannot be combined with other discounts. 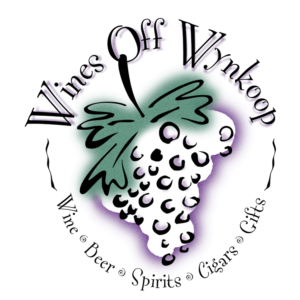 Print-out this coupon and bring it into Wines Off Wynkoop for your discount. This coupon may be used on any quantity of wine, no minimum and no maximum. Want to save 15% off everything at W.O.W., all the time? Ask us about our Case of the Month program! 10% OFF Any Beer and Liquor Purchase! 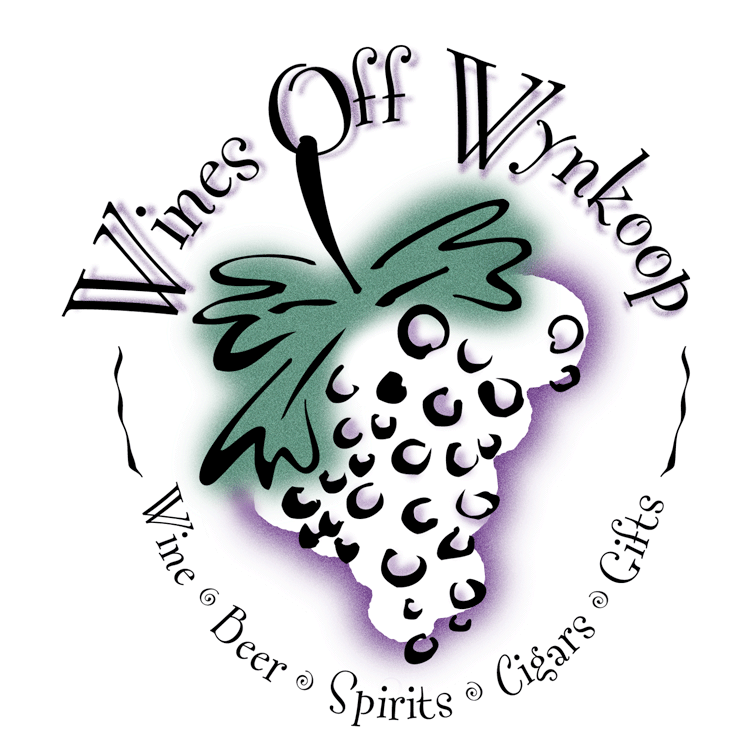 Must Print-out this coupon and bring it into Wines Off Wynkoop for your discount. This coupon may be used on both beer and liquor at the same time, on any quanitity you’d like, with no minimum or maximum. Free Friday Wine Tasting 12-29-17! http://winedenver.net/wp-content/uploads/2017/04/Background.png 750 750 admin https://winedenver.net/wp-content/uploads/2017/04/Background-300x300.png admin2017-12-27 09:58:362017-12-27 09:58:36Free Friday Wine Tasting 12-29-17!